ACP Now! » Tech Tips ACP Now! In a world where more than half a billion people share photographs every single day on Instagram, Mark Zuckerberg's influence, and dare say, ownership of the future of photography cannot be underestimated. In the office yesterday (and this morning) we listened to Mr. Zuckerberg's testimony, waiting to hear a mention of an ad-free, algorithm-free version of the InstaFace universe, where users could "see what they want to see," rather than receiving the ad-infused, chronologically-disordered feeds we're all currently being served on Instagram and Facebook. While over time, Facebook has become a pay-to-play space that makes it increasingly difficult for small businesses and non-profits to reach audiences who've already declared their preference to receive our posts, there's no doubt that the power of Mr. Zuckerberg's tools will continue to influence arts & culture (and arts & culture organizations) well into the future. Beyond Instagram and Facebook's photo-sharing, it was fascinating to see working photographers at the hearing, elbow-to-elbow, awaiting his arrival, and getting their pics before Grassley's gavel began banging. 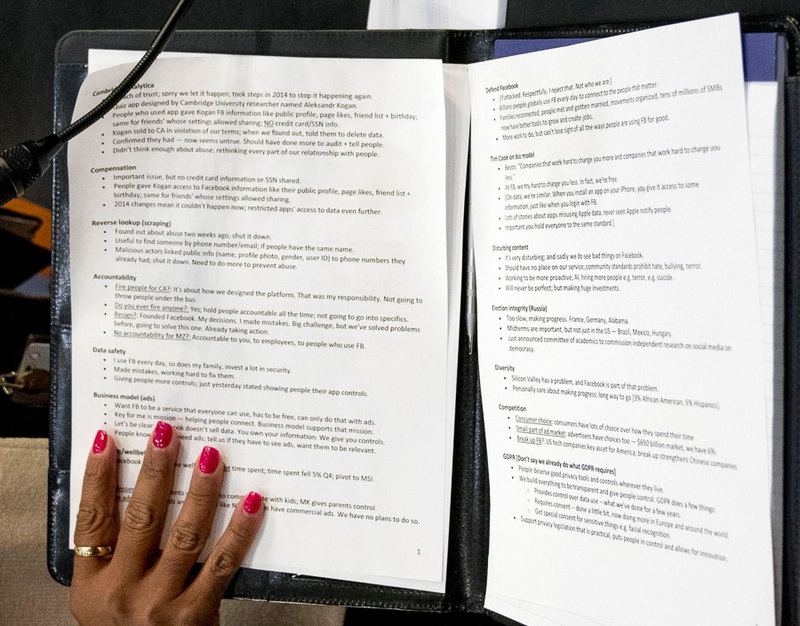 But one of the most interesting visual representations of the testimony was Harnick's photograph of Mr. Zuckerberg's notes. The original, below, followed by a cropped, rotated version. 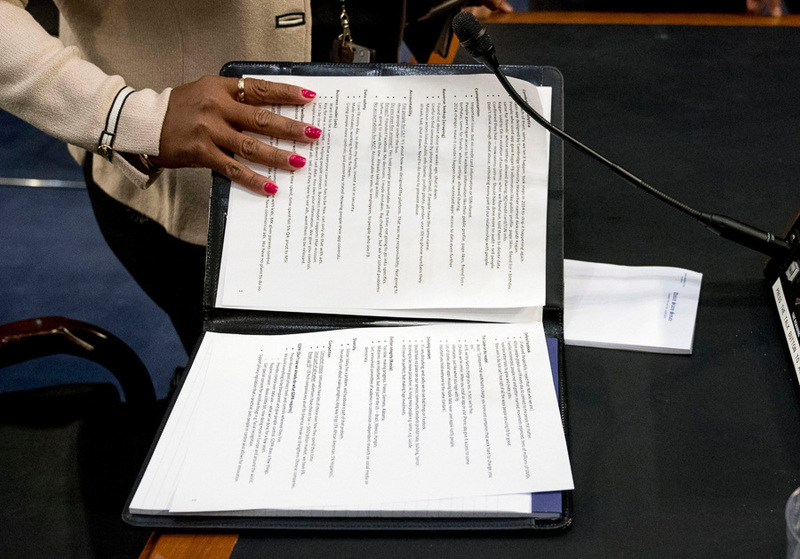 I was going to follow-up with an update from Wednesday's testimony, specifically a passage where Mr. Zuckerberg was discussing how a particular use case of "sharing a photograph" affects the ownership of that photograph. When transcripts are available (testimony is still happening at the moment) I'll update this post with that information. 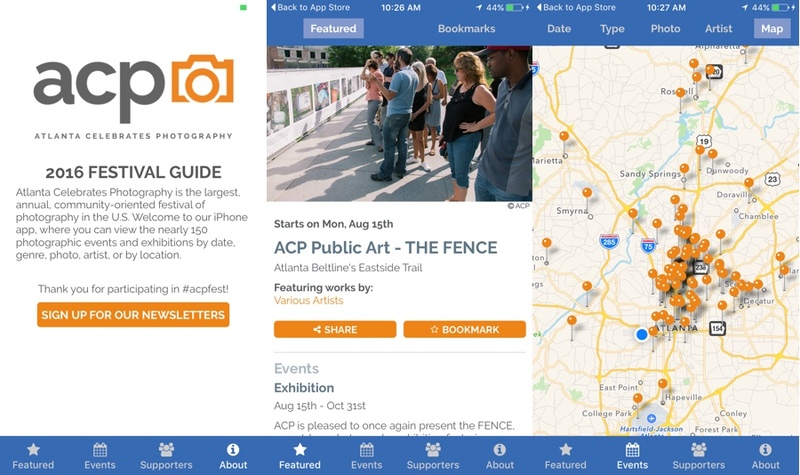 ACP 2016 Festival Guide iPhone App is LIVE! The #acpfest iPhone app is here! While we prepare to launch the online ACP Festival Guide, we wanted you to have the ACP 2016 Festival Guide as a PDF. Keep in mind, this version is exactly as printed - and because our print deadlines are early in the summer, a few dates and times have shifted around since then. 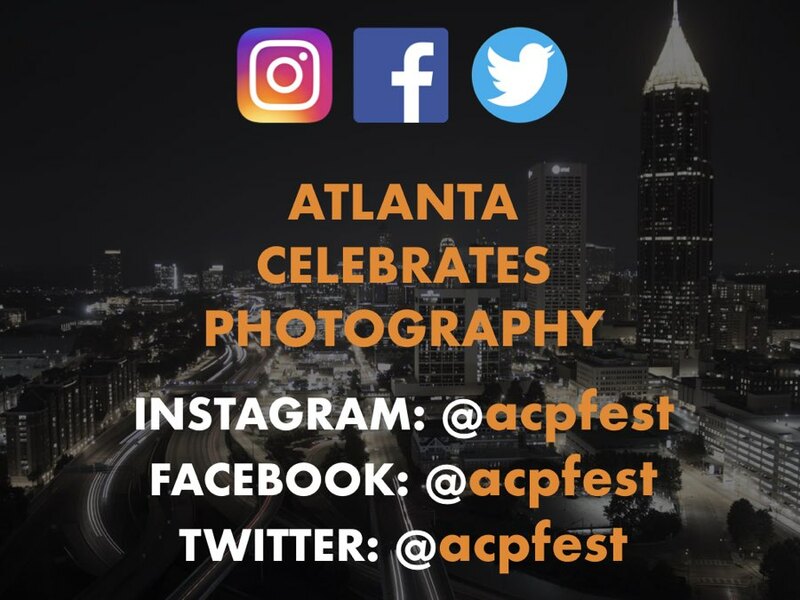 As you plan on attending events, it's always best to call ahead, or even better, visit the ACP 2016 Festival Guide online for all the latest info. (It's not launched yet, but will soon, we promise!) And did we mention the iPhone app? It's on its way, too! If you're an Instagram user who enjoys checking-in with your feed and seeing all the photos from people you're following, in reverse chronological order (date descending), you'll want to keep your eye on Facebook's desire to change that experience, and make Instagram more like Facebook. 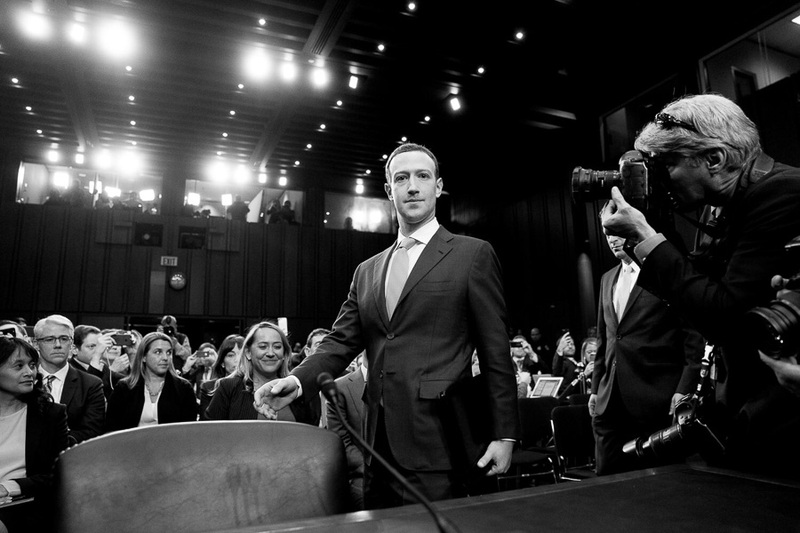 Algorithm-based changes to timelines are generally viewed as a great disruptor to faithful, long-term users, but Facebook has successfully weathered this storm before. If your fever for photos is schooled in the feedways of Instagram (date-descending) and Twitter (date-descending), you might shiver at the idea of a machine deigning to show you what it thinks is important. What's important, to all of these platforms, isn't necessarily keeping their users happy, it's leveraging their huge audience (you) to sell advertising and keep you around by showing "popular" posts, rather than posts from people and entities you'd prefer to see. In order to serve you the photos that Instagram (or Facebook) wants you to see, they have to change the date-descending timelines, which will keep you from seeing all the latest cat pics from your Aunt. There was a Twitter kerfuffle on this same issue earlier this year, and Twitter said you'll have the opportunity to opt-out. Generally, an algorithmic timeline is the biggest difference between Twitter and Facebook. Facebook was $mart enough in 2009 to make a business decision that prioritized advertising & popularity over maintaining a familiar user experience. And Twitter's resisted the changeover as long as possible. But it's fascinating to see recent rumbles across the Instagram world (more than 400 million users in Sept. 2015) including complaints about the persistence of ads watering-down the familiarity (and love) of hyper-curated personal feeds. If both Twitter & Instagram give users the opportunity to opt-out, they'll quell the disruption, but the echo just might inspire the Next Great Photo Sharing Service to come along and steal the show. Update: It might be useful to offer-up a solution to the great "I missed all these photos while I was asleep" complaint that Instagram co-founder Mike Krieger mentioned in the Times piece, which sounds like a way to fuel common-sense logic in support of his service's change. But the problem might not be that Krieger's missing important photos, it's that he's following too many people in his "show me everything" timeline. While most of us have created our own recipes and behavior modifications for keeping-up with the data deluge from which Krieger (and co-founder Kevin Systrom) are seeking relief, I thought I'd share mine, in that it's proven to be a successful (and sane) way to stay engaged. I follow 104 people on my personal Twitter account, and I try to keep it right around 100. The tweets from those 104 are updates I don't want to miss, and I definitely don't want them filtered by a machine. They're my primary "show me everything" bucket (or timeline). To complement that selection, I maintain a private list of over a thousand people (an underutilized Twitter feature, currently unavailable on Instagram) of folks from whom I'd like to see updates, but not necessarily everything. I check-in there if I'm looking for more noise. It's antithetical to all of these services to show users how to sanely follow fewer people. But Kevin Systrom is "missing photos" while he's sleeping because he's trying to keep-up with 600+ users, spread across time-zones. Keeping-up with 100 (or so) is totally manageable, whichever service you're on. If Instagram gave its users the chance to select a subset of their primary timeline, and say, "always show me everything from these folks", it would be a smart way forward. 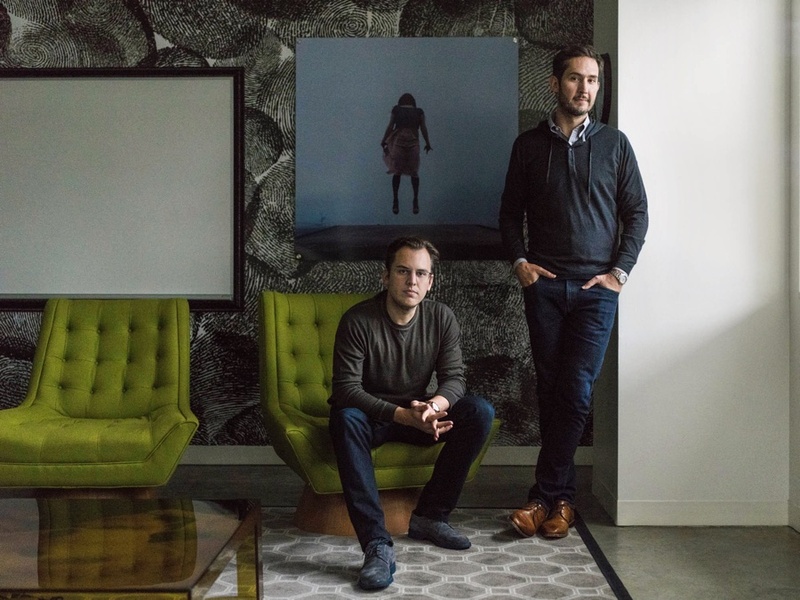 Speaking of algorithms, I thought I'd try and use Google's reverse image search to learn more about the photograph on the wall in the Time's accompanying portrait of Instagram's two co-founders, photographed by Jason Henry. Google's algorithm was able to detect the lighting and color of the piece, but that's about it. Then again, Instagram's site has never been super-friendly to the open Web and Google search results. When was the last time you Google'd something and ended-up with an Instagram-based result? If you caught the 60 Minutes story on Apple on Sunday, you might have shook your head in disbelief when you heard that 800 people are working on the iPhone's camera (also known as the world's most popular camera). MacBreak Weekly discuss that fact and more (below) as did The Verge. From professional shooters to amateur enthusiasts, photographers of all kinds have a similar challenge; to organize, backup, categorize, save and search tens of thousands of photos. The excellent podcast "Note to Self" (did you catch their "Bored & Brilliant" project from earlier this year?) has tackled this with the help of an editor from Lifehacker; "It's Time to Deal With Your Photo Clutter. The episode is good, but the write-up is even better. Have a listen, it might be just what you need. Attribution in the age of the internet is a fickle thing, and it's fascinating to stumble across an unattributed photograph online and try to trace it back to its original source. If your photo renders on a website, it's copyable, and while photographers naturally like to control how their images are copied, remixed, used, (re)presented and even sold, the social-media & copy/paste culture can do a number on your original image. On the front lines of the fight for correct attribution is Paulo Ordoveza, the man behind the "PicPedant" twitter account, who consistently fights for proper attribution and against faked, photoshopped images presented as the real thing. He calls himself a "punctilious internet killjoy at the forefront of the New Debunkonomy" which just about sums it up. 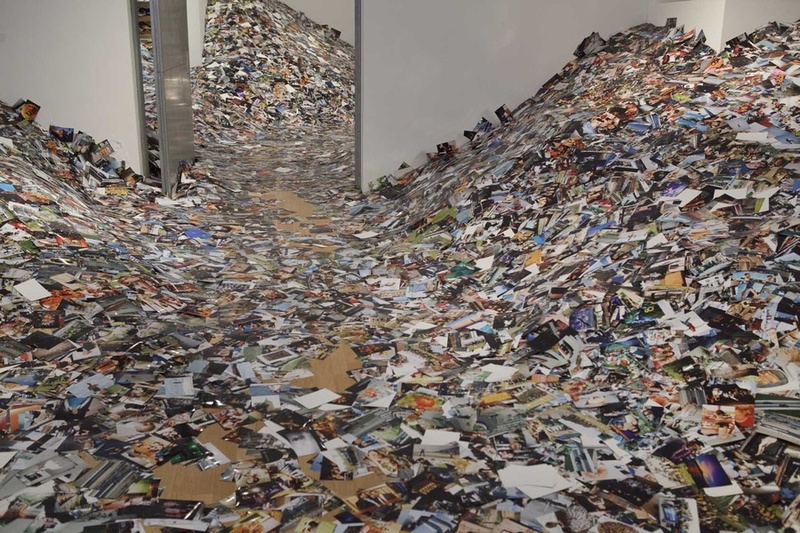 PicPedant is metaphorically running up the hill of Erik Kessels' "24 hours of Photos" installation; for each debunked or correctly attributed photo, thousands are sliding beneath his feet. I've enjoyed watching PicPedant fight-the-fight for the last year or so, and today, came across an extraordinary photograph (of dubious origins) that was being widely shared. I figured I'd take my own stab at debunking (and uncovering) the real source. I saw the photo over on stellar.io a "fave-aggregator" kind of place, and the caption caught my eye - surely it was in jest, but many of Brannigan's followers were reposting the photo with the same caption, and while it's a great photo, I've never seen a mobile panorama taken with such clarity and seamlessness. Spoiler: click to reveal original source! In a follow-up, Brannigan declared it wasn't his photo, but didn't provide any further info to its source. From here, I clicked-through Brannigan's tweet to reveal the location of the embedded jpg. I copied its location: https://pbs.twimg.com/media/CF39ejdWMAM_EgE.jpg:large and pasted-it into (reverse) Google Image search. If you mouse-over the camera at the right of the Google Images search box, you have the option for Google to search for pictures on the internet that resemble a picture from your hard drive, or pictures on the internet that resemble each other. 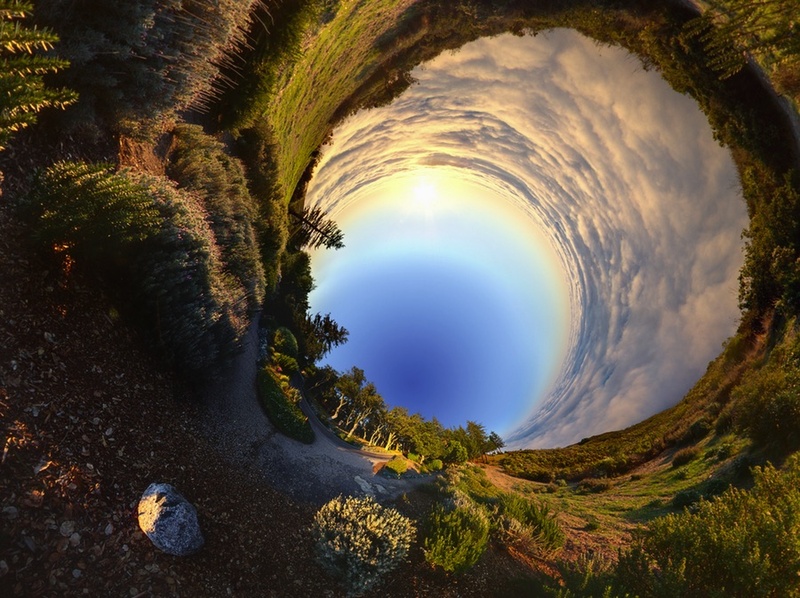 The search yielded lots of links talking about "a panorama made while rolling down a hill" and "rabbit holes" and such. There was a link to a reddit discussion of the photo, and buried in the thread was a comment from seymour47 that said: "Shouldn't the note about the title be changed from 'Misleading title' to stolen from someone's website with no credit given?" seymour47 linked to the original source, "an award-winning director and surrealist photographer based in New York City" named Randy Scott Slavin who has an entire project of these circular views called "Alternate Perspectives". Thanks, seymour47, picpedant (who was hot on this exact same case yesterday), Oscar Bartos (who alerted Brannigan to the original source 12 hrs ago), and big thanks to Randy Scott Slavin for his stirring digital composite! When are pictures (just) pictures? If you enjoy Instagram, you might want to experiment with this small hack for the Chrome browser -- it slims your Instagram feed into an all-about-the-photos scroll, free from likes, comments, descriptions, chatter, and attribution. You might be surprised how it changes your perception about what makes a great photo and what makes photos great. 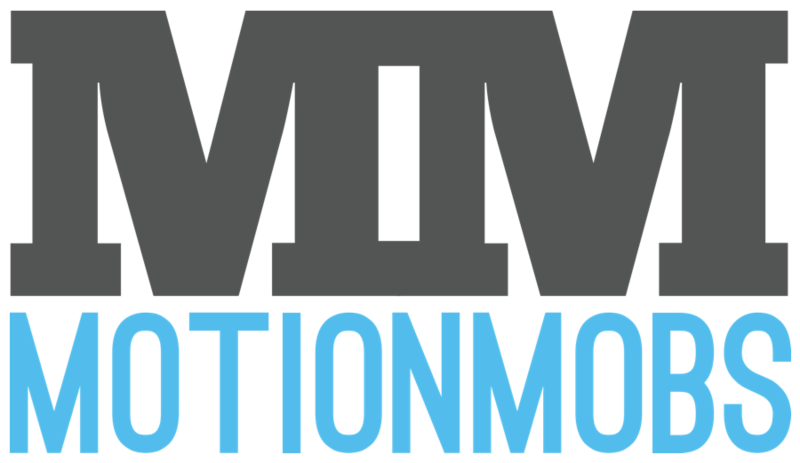 Check out the video below, and you'll need this little bit of CSS, too. While Apple's received plenty of bad press about their photo-management software, including multiple fails with how your cell-phone pics are syncing (or not-syncing) with iCloud, they're definitely trying to remake how you sort, organize & develop your photos with an upcoming release of their new "Photos" app. There's a deep discussion of the Photos app on yesterday's Mac Break Weekly, and iMore.com has an in-depth first look at the new features: "Photos for Mac first look - The future of ubiquitous photography approaches", and while it's too early to tell if it'll solve all your photo-management related snafus, it sounds like a step in the right direction. Or you could just throw your entire hard-drive at Lightroom and find out what Adobe's been working on for the past ten years!